The nights are getting darker, the temperature has dropped, and the pumpkins have landed at all local supermarkets. It’s the spooky time of year, where it’s deemed acceptable to dress up as your favourite creepy character, eat loads of sweets, scare people and welcome back the eagerly awaited Stranger Things 2! It’s Halloween of course! If you’re new to Coventry or just stuck for ideas on what to do, don’t panic, we’ve done all the hard work so you don’t have to! 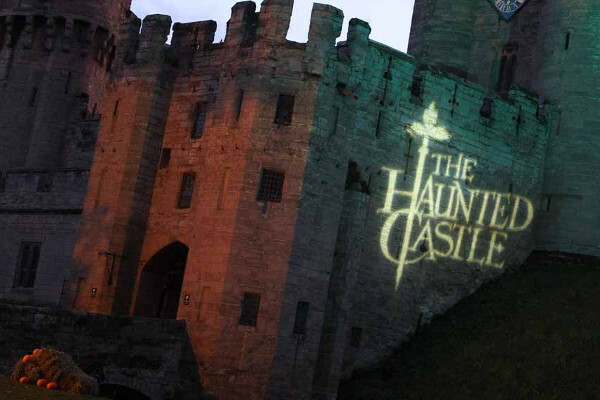 There’s lots going on from Halloween LEGO to spooky castle visits, you’re not going to be short of ways to celebrate. Lego and Halloween? What’s not to love?! 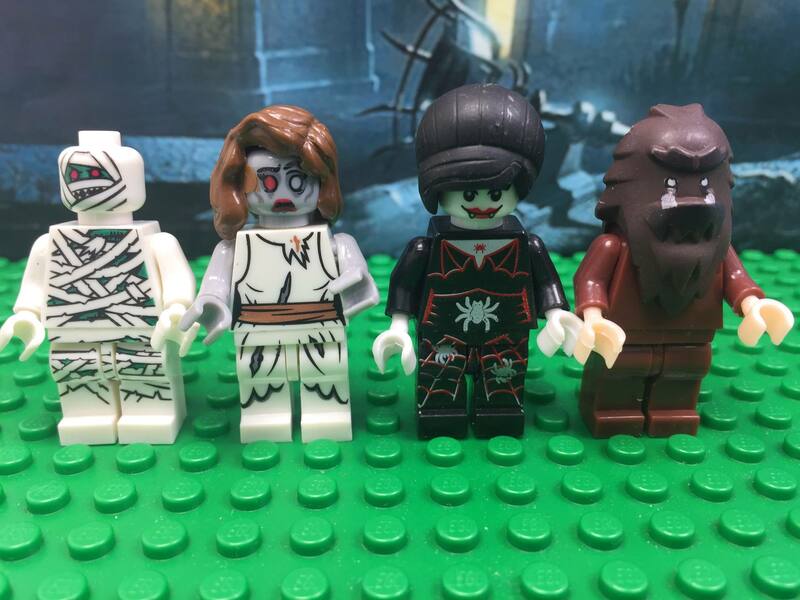 You can spend your Friday night creating a Halloween story of your own using Lego. If that’s not good enough, the ticket price includes pizzaaaa! 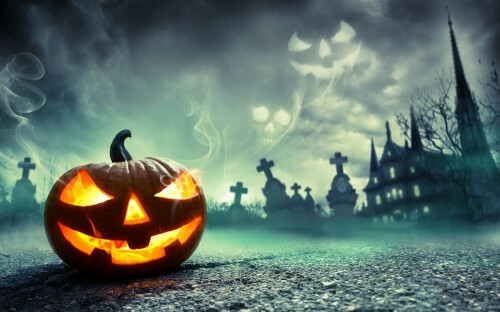 Fancy getting a group of friends together for this spooktacular event? Head on over to Kenilworth Castle and travel back in time to hear ‘spine-tingling’ stories as you explore around the castle. They claim this event is not for the faint-hearted, so expect them to go all out to make sure your Halloween is the scariest yet! 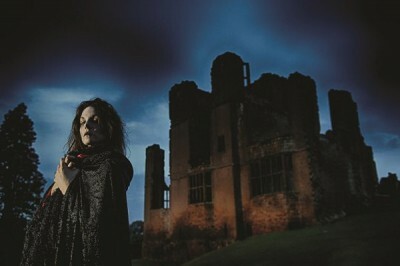 A whole range of frightful events are taking place at Warwick Castle between 21st and 31st October. From a Fire Joust to Séance’s, there’s plenty to do to get you fully in to the Halloween spirit! Tickets range in price, but it looks to be a great day or evening out for you and a few friends! 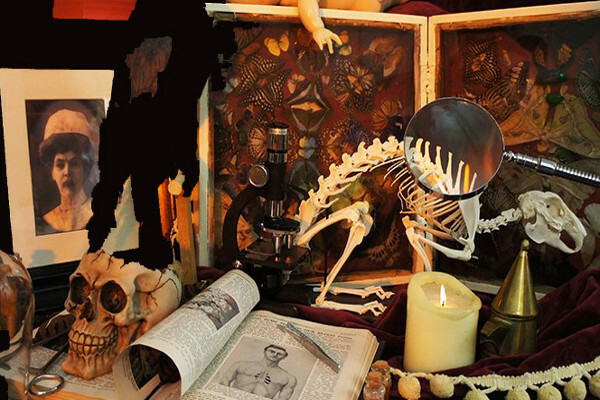 Join Dr Frankenstein at a medieval hospital site for the grand unveiling of a secret laboratory. Not for the faint-hearted, again, this boasts to be a fantastic theatrical experience including lots of dark humour and a Halloween buffet! Slightly more on the pricy side, but if you’re really wanting to go all out this Halloween, it’s well worth it. There’s lots of stuff going on in and around Coventry over this Autumn, so keep your eyes peeled for more fun things to get involved with! Also, if you want to share any Halloween events you know of, feel free to get in touch with us on here or via social media!